Discover a new way to train that takes the best of strength and conditioning, functional fitness, corrective exercise, and physical therapy. Book A Free ConsultationCHANGE YOUR LIFE TODAY! 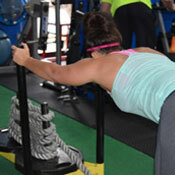 Personal training is the premier service at Human Performance. Choose personal training for the coaching, motivation, and accountability to help you reach your highest goal. 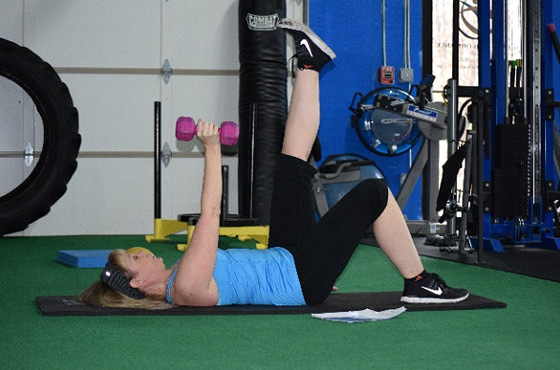 Whether you’re trying to rehab from an injury or take your workout to the next level, personal training can help you be your best and reach success. 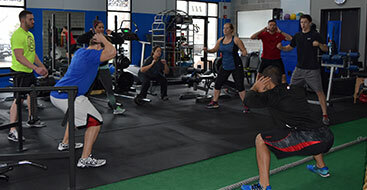 Functional group training classes take place in a small group setting (3-5 people) where you can take your training to the next level at a fraction of the cost of personal training. You will still benefit from the targeted programming to meet your personal needs. You will learn how to set goals that are specific, measurable, attainable, and time sensitive in order to keep you on track. Human Sports Performance offers sport and position specific training for student athletes of all ages and skill levels. Athletes are provided with the most effective, up to date education, training techniques and motivational coaching. $125 Unlimited Personal TrainingSign Up Today! 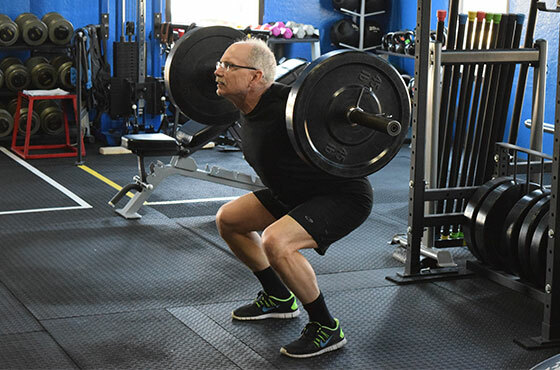 With nearly a decade of experience in personal training and a lifetime of experience as athletes, our trainers at Human Performance understand what it takes to get fit, and to do it right. We’ve been in your shoes, thinking that training hard was the only way to go, and after being injury-ridden and unable to perform like we once could, we knew there had to be another way. After years of research, development and designing new techniques, Human Performance was born. 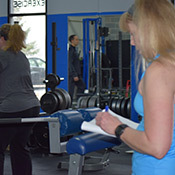 One of Illinois’ only personal training gyms that focuses not just on getting you to your goal, but really training your body to respond correctly to exercise and daily activities, we have what it takes to get you the results that will last a lifetime. Try out our gym for 30 days, and if you aren’t satisfied, then you get your money back! 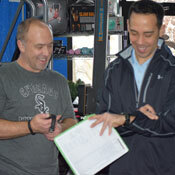 Contact us now to schedule your consultation and see why we are the top Illinois personal trainer. You have nothing but pounds to lose. I can say that the training at Human Performance has allowed me to have the strength, movement, and balance of a thirty or even 20 year old. I feel that in any situation, I would be able to keep up with almost anyone, whether hiking, biking, climbing stairs, or even loading heavy materials into a car. It has made my life better. Since starting with Human Performance I have noticed an increase in energy, and my self-confidence has increased. I have lost several inches, and my strength is continually improving. I have tried many different programs over the years and I have no doubt that I will be able to reach my goals here. I have found a home at Human Performance. Learn more about what drives us to succeed, and see below to find out how we can help you today!